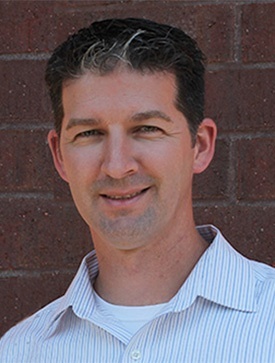 Tim Krupel brings over 14 years of logistics and operations experience to PBD and is currently leading the operations for the Duluth and Alpharetta facilities. He works with PBD's facility leaders to exceed client and company standards through high service levels and implementing changes to improve control and efficiency of all corporate operational areas. Tim is a proud veteran who graduated with honors from the United States Marine Corps Paris Island. During his enlistment, he was meritoriously promoted twice, to Corporal and then to Sergeant. In addition to excelling in daily responsibilities, Tim completed key continuing education courses in leadership and management. Prior to joining the PBD team, Tim was the Facility Manager of an 800,000 square foot facility in the Atlanta area. There he focused on fostering the culture of the company along with accuracy and was recognized several times by the company for strengthening those relationships. Originally from Winston-Salem, NC, Tim is a Tarheel at heart. Outside of work, Tim enjoys playing golf, running, fishing the waters of Lake Superior and Portage Lake and attending any professional or college sporting events. Tim and his wife reside in Douglasville, GA, where they stay active raising their three children. On the weekends, you will find Tim with the pool with his family, at his church and coaching their kids sporting events.